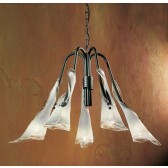 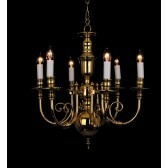 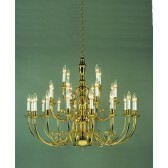 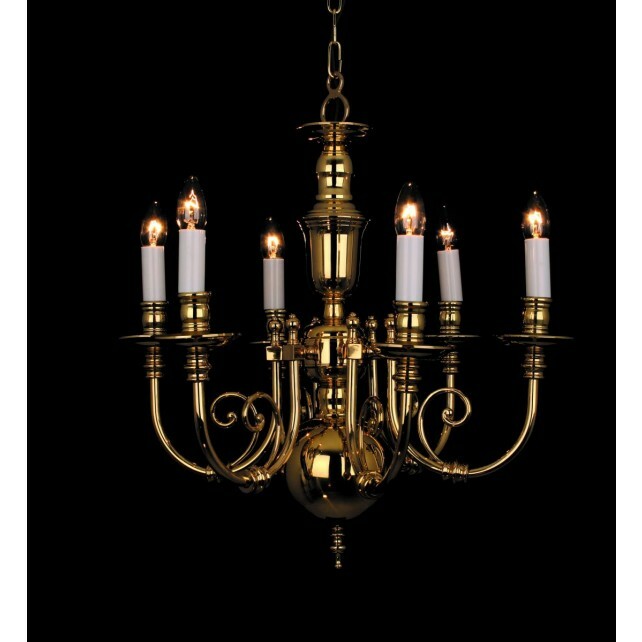 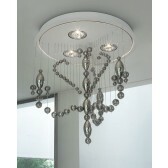 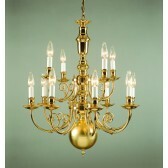 This stunning classic chandelier light is a part of the Brass and Flemish collection from the Bevern range by Impex. 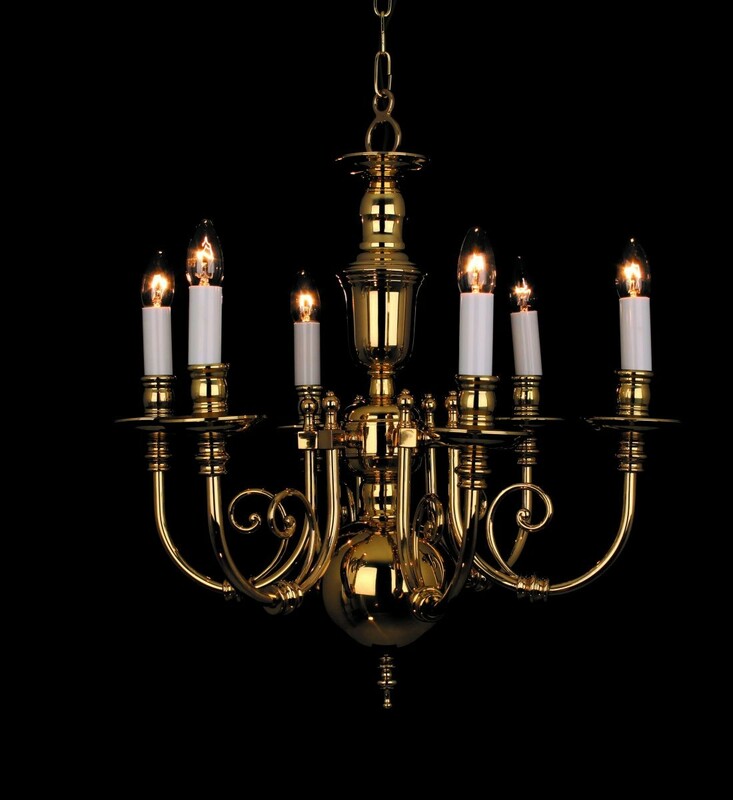 Featuring a solid brass fitting, with a heavy centre column, 6 curving arms, with spirals at the end of each arm and each arm is holding a lamp holder. 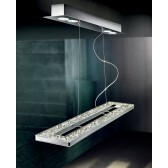 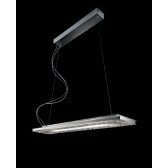 Suspended from a wire you could hang this beautiful design above your dinner table, in your living room area or any room around your home with a good ceiling space. 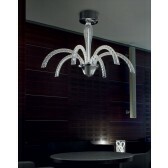 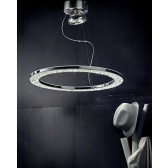 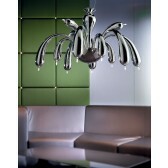 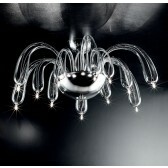 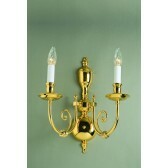 Matching wall lights are available.